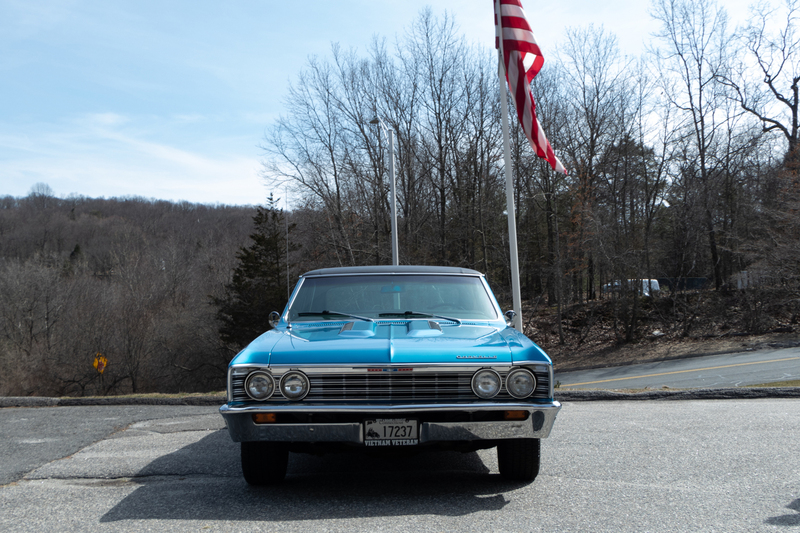 Every once in a while we are fortunate enough to have some of our customers stop by our shop with their rides. 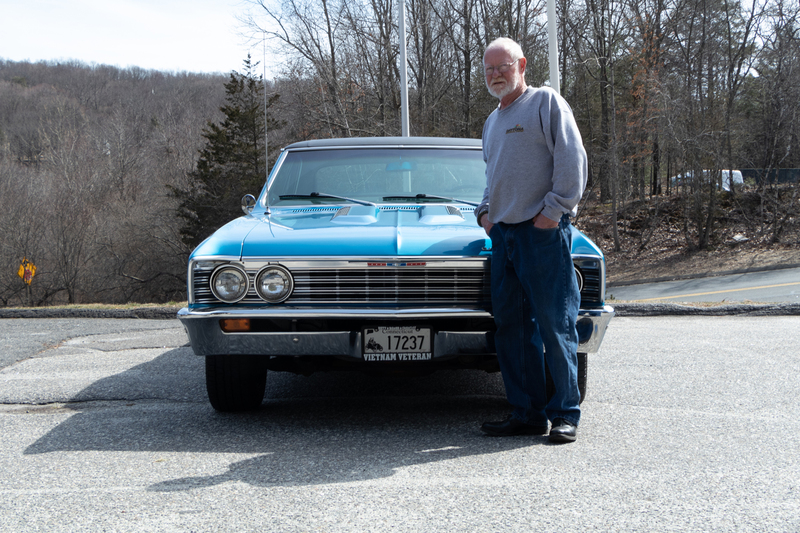 This time around we had the pleasure of meeting Wally Anderson and had the chance to check out his beautiful 1967 Chevelle Malibu. 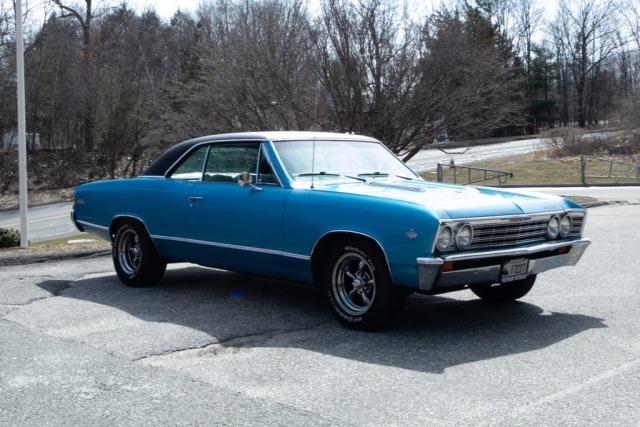 Wally purchased this car last year (2018) as is and may we say “what a purchase.” The car sports a flawless Marina Blue paint with Vinyl Top color combination and a Super Sport hood that really sets this car apart. 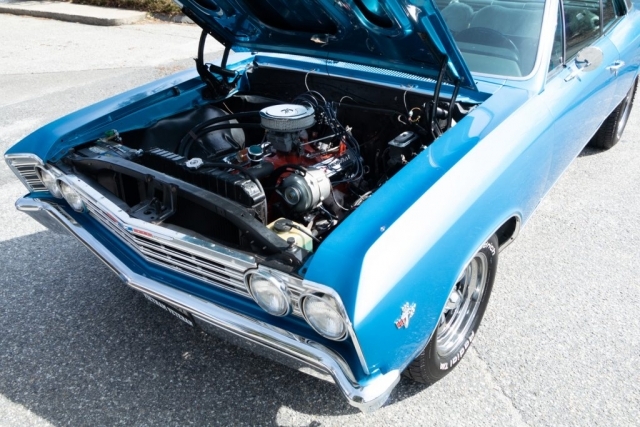 Equipped with its stock 283 power plant with a 2 barrel carburetor the car is making 195 Horse Power. 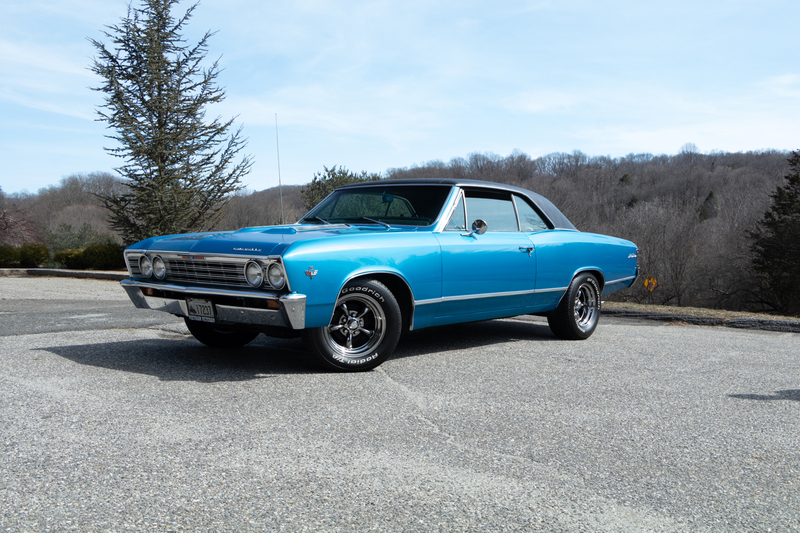 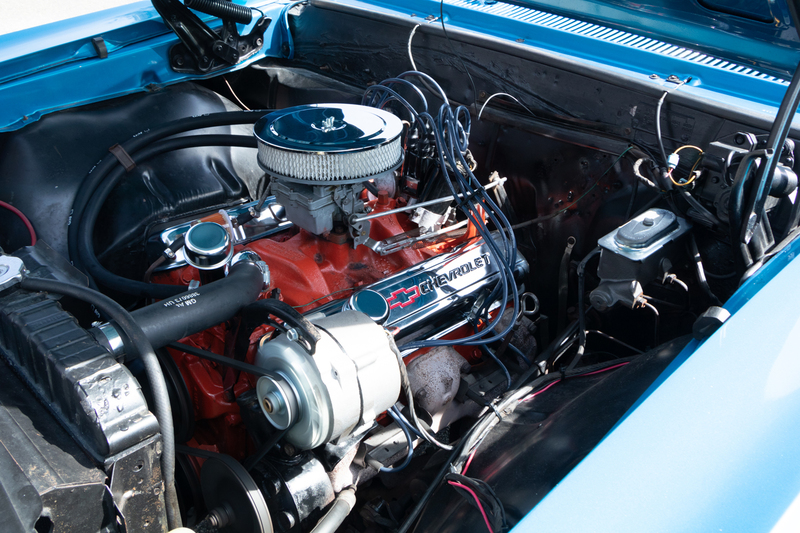 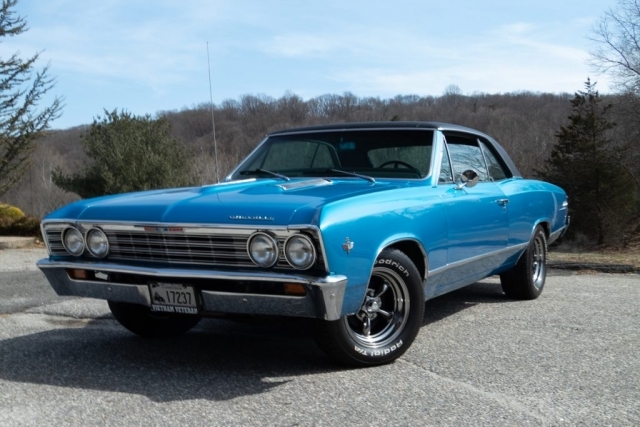 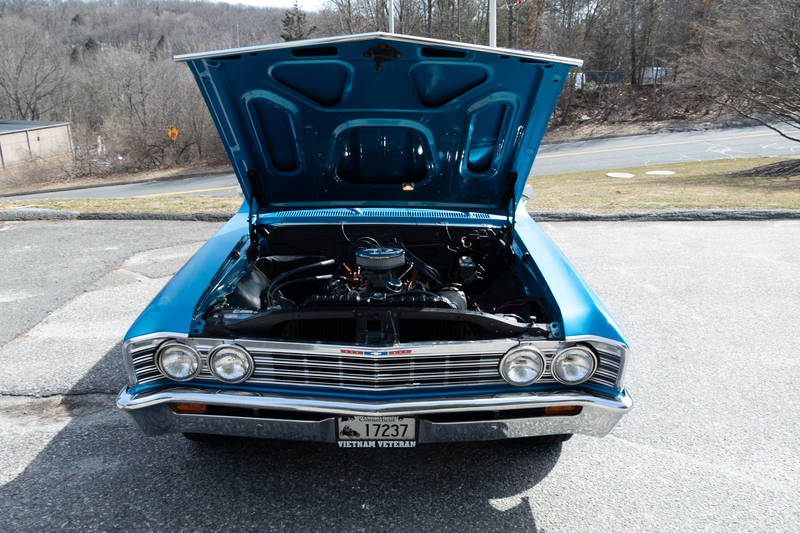 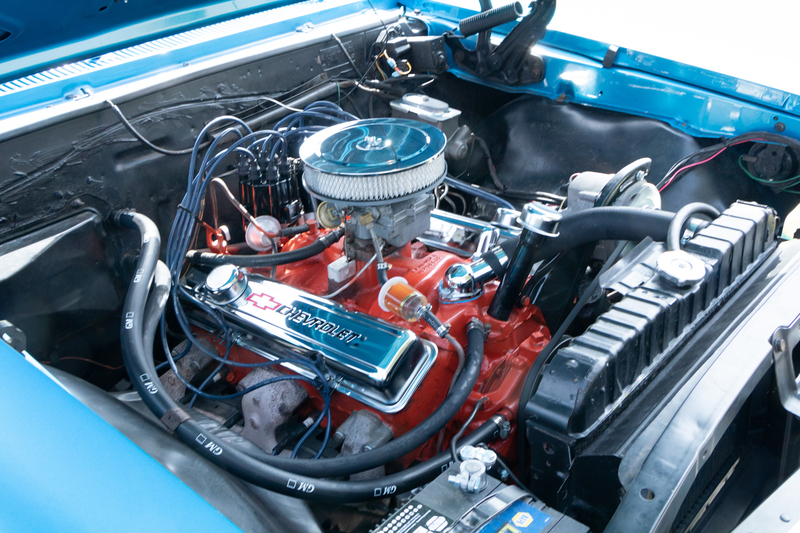 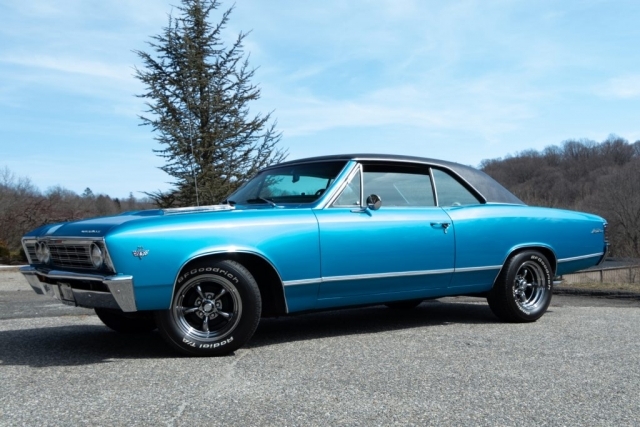 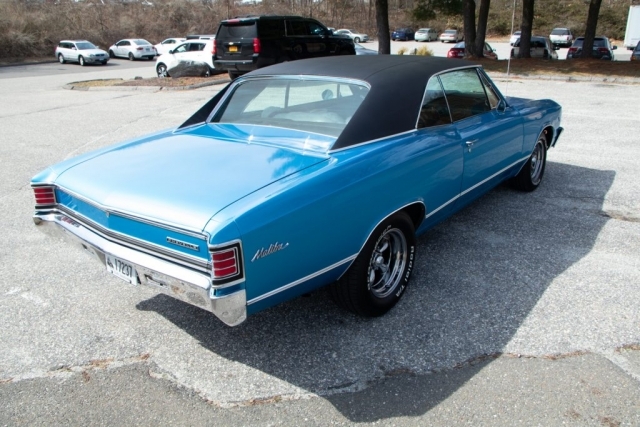 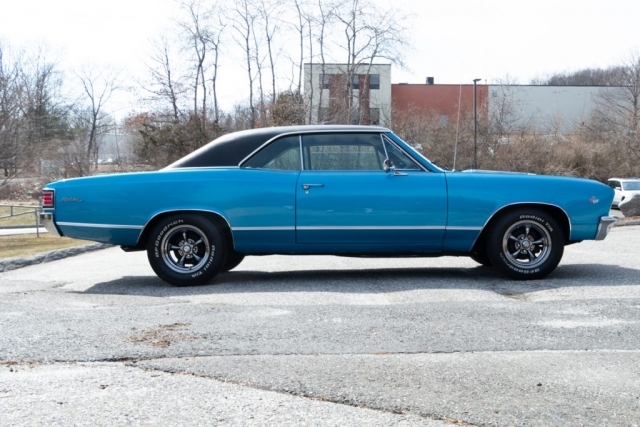 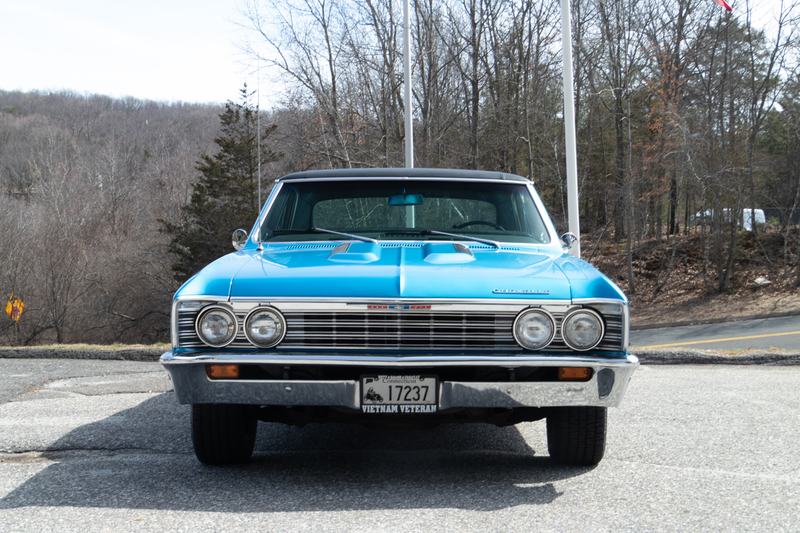 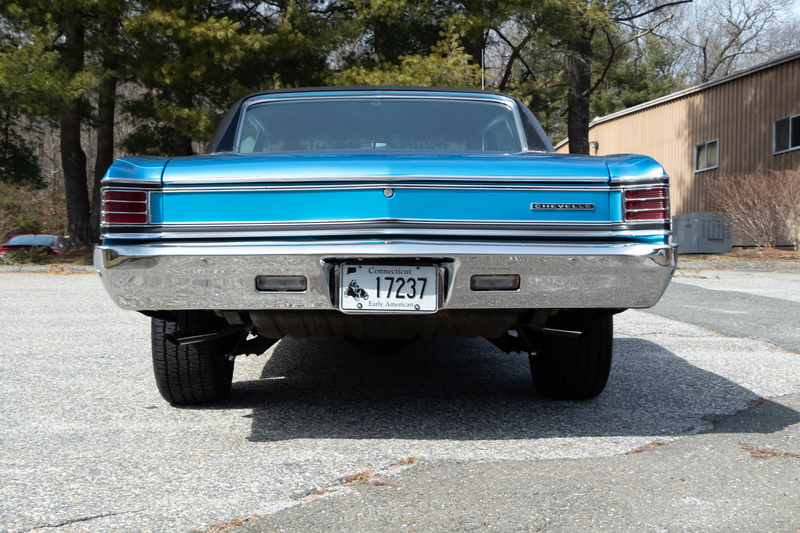 For the transmission, this Chevelle Malibu is using a 2-speed automatic Powerglide. Wally’s main plans for this car is to drive it & enjoy it as the car stands. 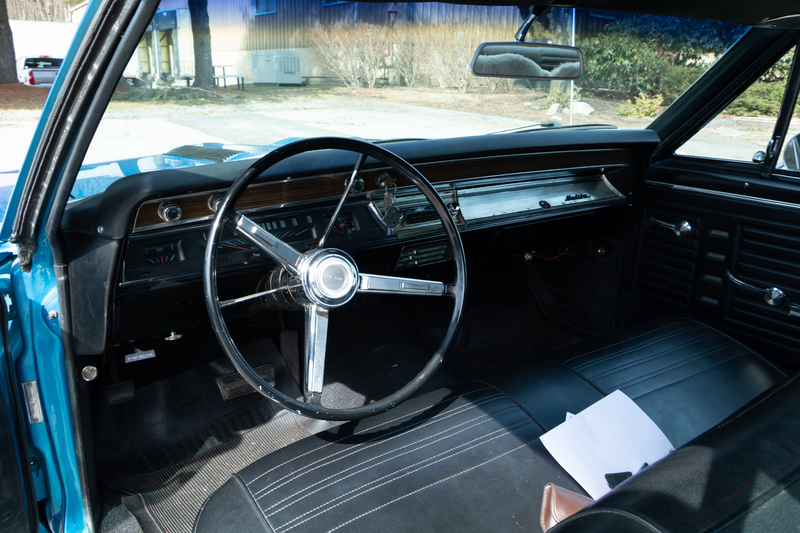 The only thing Wally plans on altering to the car is updating the interior with a new headliner (which wally purchased from Ground Up that day) and to re-vinyl the top.